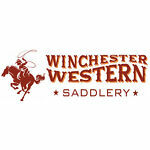 Diana's Unique Tack is now Winchester Western Saddlery!! 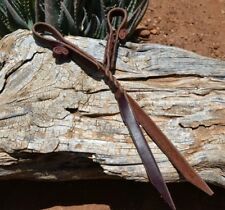 We carry handmade vaquero, rodeo, and cowboy using western gear at reasonable prices. 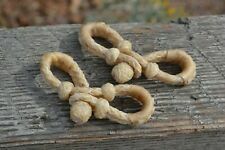 We stock hard to find and unique styles hand braided rawhide headstalls, bosals, and mane/mohair mecate reins. Custom orders & sizes our specialty. 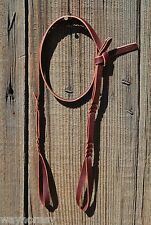 3/8"Jose Ortiz Conditioned Harness Leather Split Reins - 8 ft.
100% Natural Horsehair Bridle Breast Collar Tassels - 5 1/2"
Mane Hair Shu Fly 3 Bell Mule Tail Layered Cut - Black/Turquoise/Chestnut - 12"